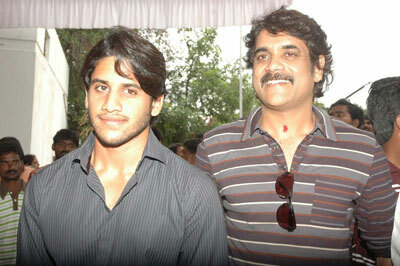 Naga Chaitanya was born on 23rd November 1986 in Hyderabad Nagarjuna Akkineni and Lakshmi Ramanaidu Daggubati. He attended PSBB School, Chennai. He wanted to learning acting professionally and hence joined an acting school in Mumbai and Hollywood Studios in California. 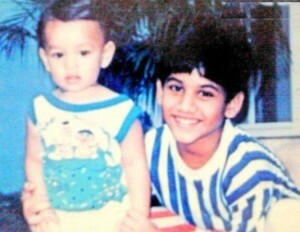 While at school he used to play guitar and drums in school band. Naga Chaitanya made his acting debut with Josh in 2009 opposite Karthika and Prakash Raj. 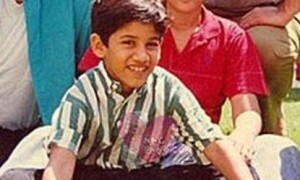 His first commercial successful movie was Ye Maaya Chesave in 2010 opposite Samantha Ruth Prabhu. 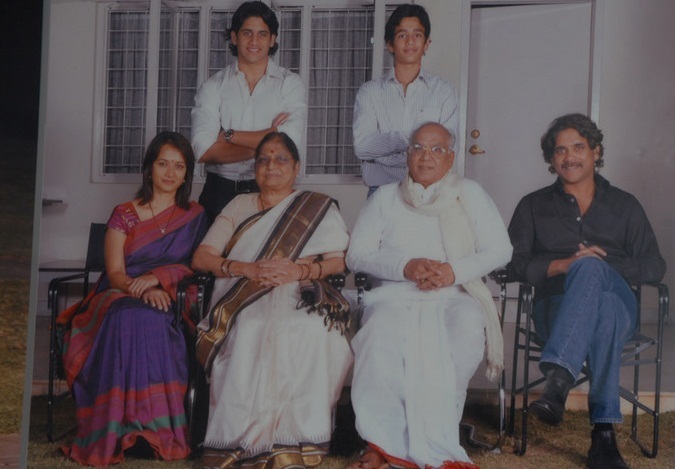 Naga Chaitanya paternal grandfather Akkineni Nageswara Rao is a veteran actor who worked for over 255 films. 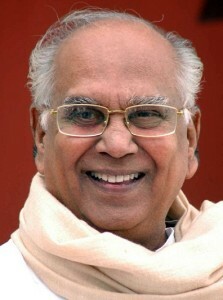 He made his acting debut with Telugu film Dharmapatni in 1941. He founded Annapurna Studios in 1975 to provide basic infrastructural to Telugu film industry in Hyderabad. He later founded Annapurna International School of Film and Media in 2011. He was honored with Dada Saheb Phalke and Padma Vibhushan Awards for his contribution to cinema world. He was married to Annapurna Akkineni since 1933. The couple gave birth to five children named Venkat Akkineni, Akkineni Nagarjuna, Sathyavathi Akkineni, Naga Susheela A. and Saroja Akkineni. Akkineni Nageswara Rao passed away on 22nd Jan 2014. Naga Chaitanya father Nagarjuna Akkineni is also an actor. He was born on 29th Oct 1959 in Chennai. He attended Hyderabad Public School, Little Flower Junior College, College of Engineering, Guindy and Eastern Michigan University. 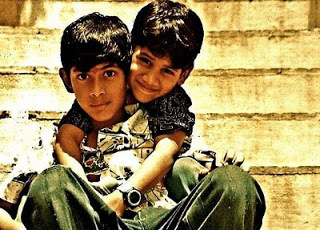 He entered films as a child artist in Sudigundalu in 1967 and later made his acting debut in a lead role with Vikram in 1986 alongside Sobhana. His Bollywood acting debut was with Shiva in 1990 alongside Amala, Raghuvaran and Paresh Rawal. 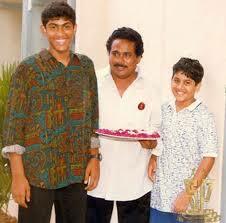 He is the co-owner of Annapurna Studios, a film Production company. 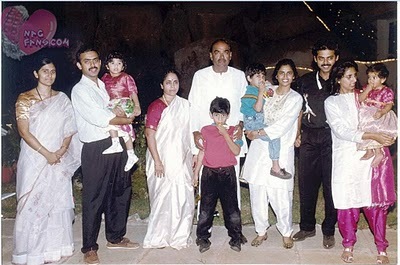 Nagarjuna Akkineni married Lakshmi Ramanaidu Daggubati in 1984 and the couple broke up in 1990. 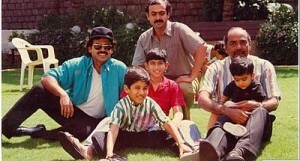 His father married Amala Akkineni in 1992. Amala was born on 12th Sep 1968 in West Bengal. 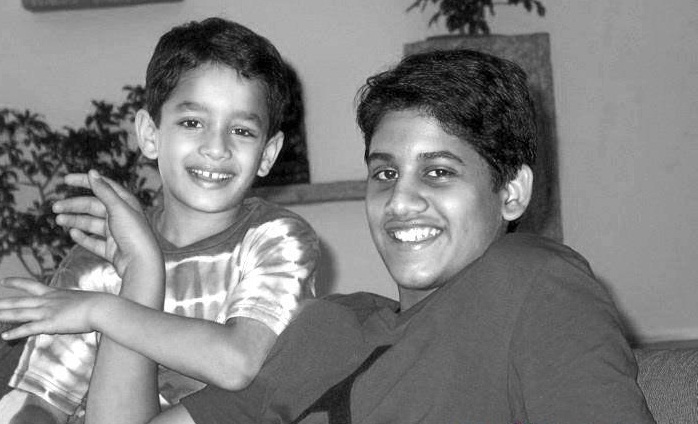 The couple gave birth to a son named Akhil Akkineni. Amala Mukherjee has an elder brother and sister. 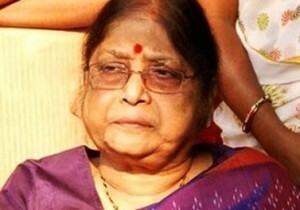 She made her acting debut with Tamil film Mythili Ennai Kaathali in 1986 opposite T. Rajendar and Srividya. Amala Akkineni is co-founder of NGO named Blue Cross of Hyderabad. 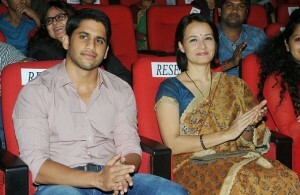 His step mother Amala Akkineni gave birth to a son named Akhil Akkineni.